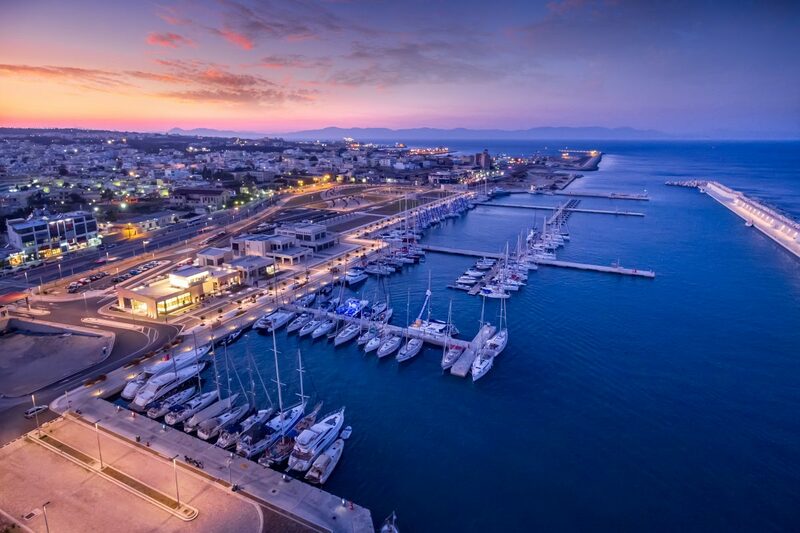 Greece’s public assets fund said this week that it would be announcing tenders for the long-term lease of marinas on Mykonos and Rhodes, which will include a series of activities and the potential for commercial use. 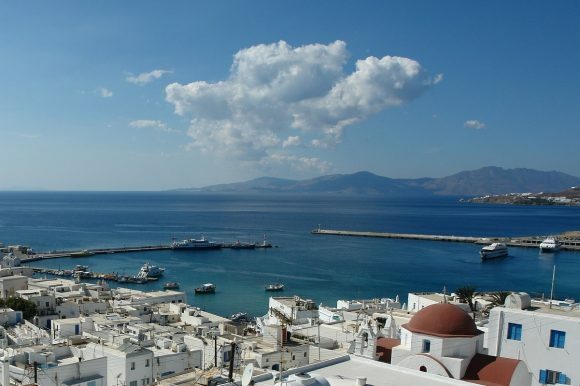 The Hellenic Republic Asset Development Fund (HRADF), also known as TAIPED, is expected to launch tenders for a marina at Mykonos’ Tourlos port, some 2.5km away from the town, focusing on three areas of operations: passenger shipping, cruise travel and marina services. The second tender involves the marina of Mandraki on Rhodes, which can cater to the needs of 175 boats, and is located outside the Old Town. For the tender procedure, TAIPED has hired technical, legal and financial consultants who are looking into options for the optimal exploitation of the two public marinas, which may include total activity or single activity lease, as well as how to achieve the consensus and cooperation of all stakeholders involved, including public bodies which have been exploiting the said marinas so far. Meanwhile, a privately-owned marina on Rhodes – “Marines Rodou SA” – is seeking a buyer for the facility which has a non- performing loan amounting to 35 million euros. In the meantime, the government is moving ahead with the development of two other marinas at Alimos, along the Athenian Riviera and on Chios.